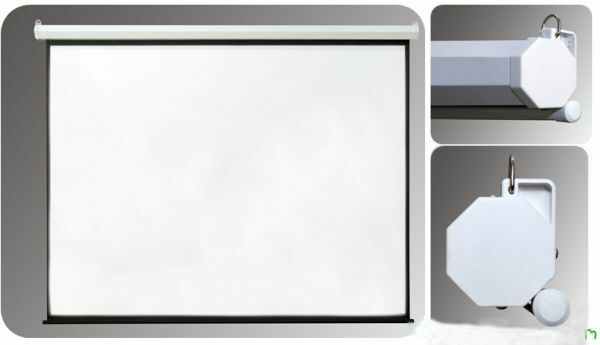 Our Motorised Projection Screens help you to present professionly crafted presentations to portray your organization deliver training materials and get valuable attention. 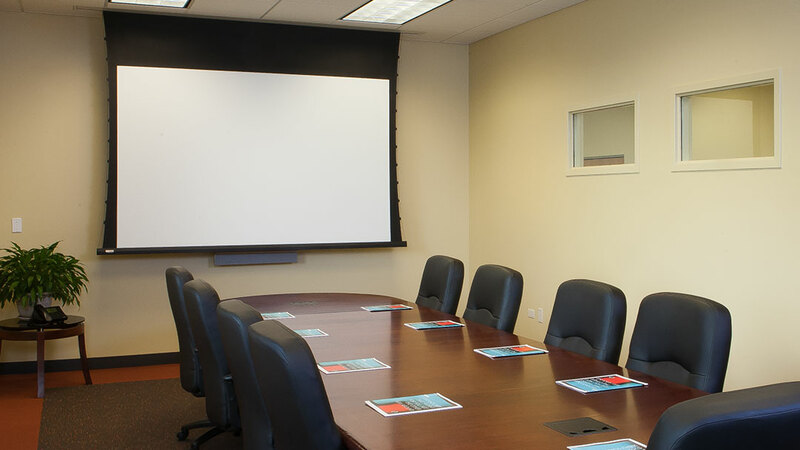 They are ideal for use in company corporate boardrooms, hotel conference rooms, school and college class rooms, auditoria and home theatres. 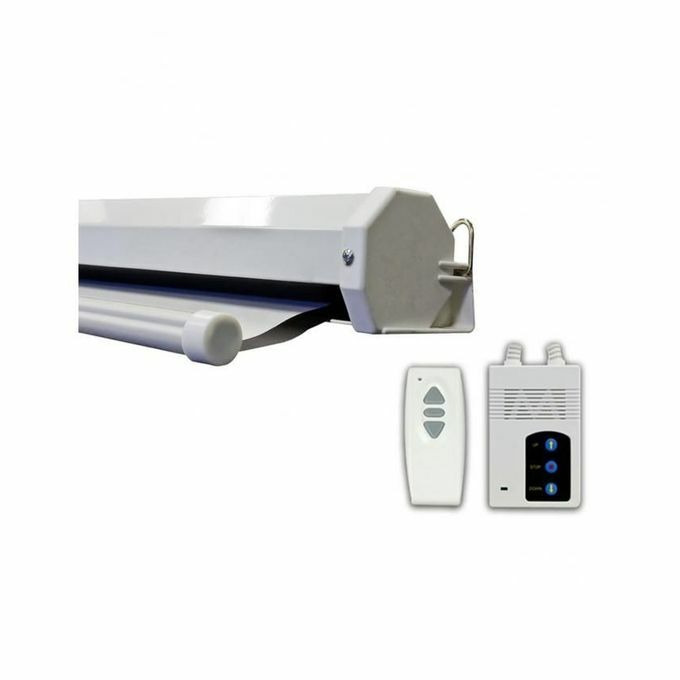 They provide the luxury of automationare easy to install and can also be easily cleaned. 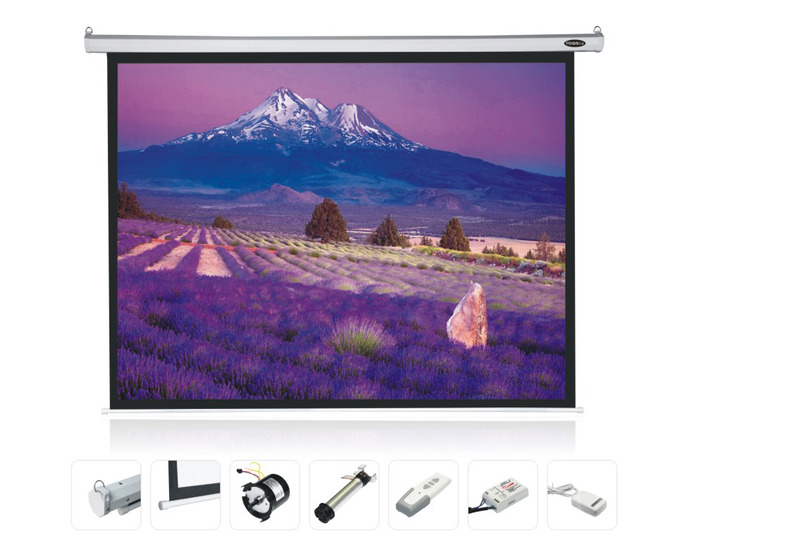 Motorized type usually is better for multi-purpose home theater where need to rise or down the screen frequently. 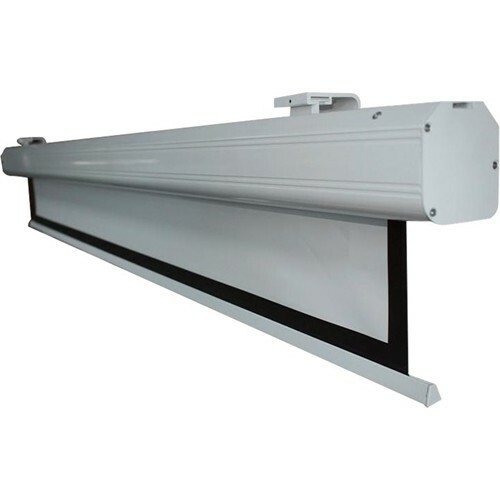 Our screens are using high quality motors which assure the screen up and down freely and durable flat for long time using. 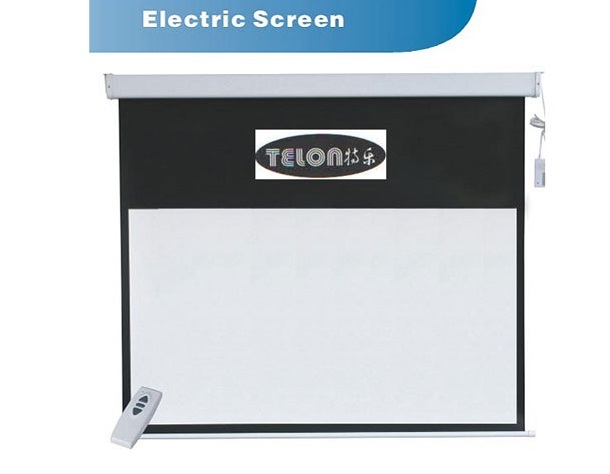 The user no need to operate the screen manually which decreases risk of "pull-and-release"-damages on the screen. The A-OK motors are high quality equipped with internal thermal overload protection guarateeing trouble free usage. 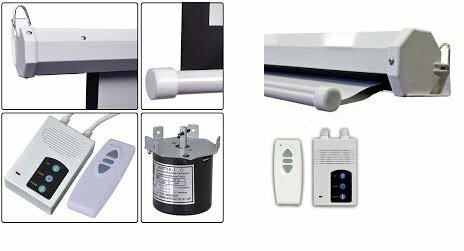 Electrically operated 220V, AC 50Hz single-phase motor mounted inside roller tube 3-wire instantly reversible type with brake. Equipped with internal thermal overload protection. Preset limit switch setting automatically stops the screen in UP and DOWN position. 3-position control switch or radio-remote control stops or reverses screen direction at any point in the operating cycle. Within 30 Days of Obtaining the RMA Number, the End User must send the returned items freight Pre-Paid and insured to Swastik Projection Screen.